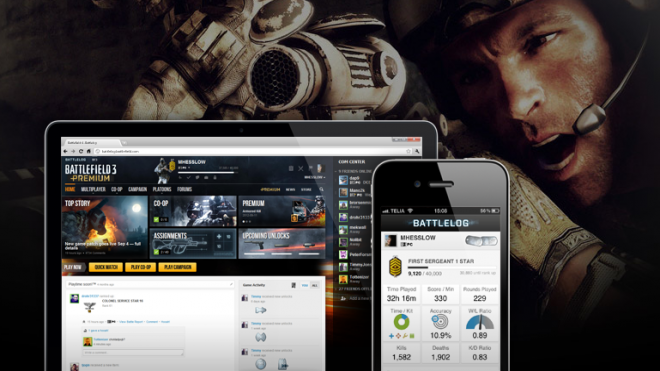 Frequent Battlelog users who prefer the iPad as their mobile device of choice can look forward to a dedicated application for Battlefield 3‘s (and soon to be Battlefield 4‘s) social, stat-tracking service. Currently, iPad users are asked to bookmark the web-based version of Battlelog to their home screen, but according to recent tweets from the official Battlelog Twitter, a full app is in the works. The news is fairly expected, as iPad support was showcased in the latest Battlefield 4 Commander trailer where a player will be able to command his or her team from mobile devices such as the iPad. In additional news, more privacy features are being worked on for future Battlelog updates. Earlier, Battlelog developers also confirmed “invisibile mode” being a top priority for Battlefield 4, so we can most likely expect that to be one of the new features.